Eligible Serge De Luca Cup Drivers are highlighted with *. Only Nb cars, Pre ’65 are eligible for this award. 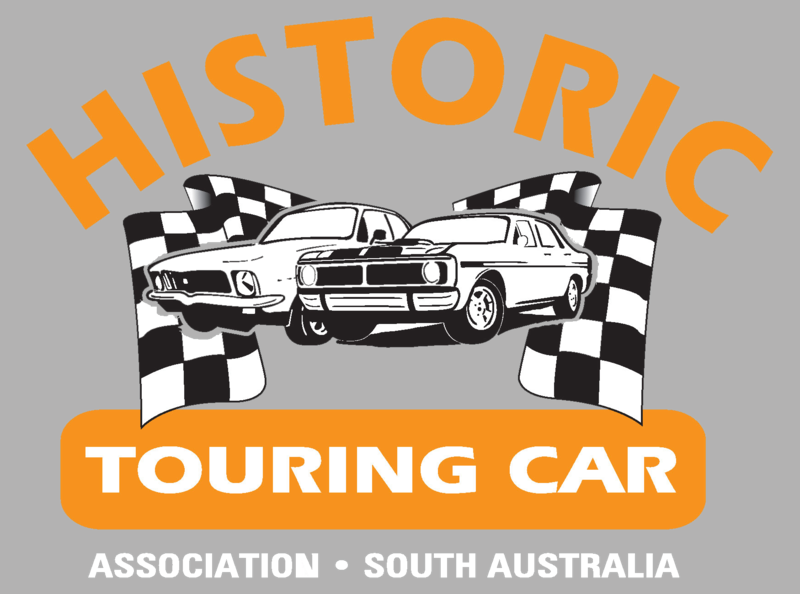 Only South Australian cars and financial members will be included when the points for any event are calculated, however only financial members will be awarded points and therefore be eligible for the DOTY award. Drivers will be given to the 31st of March in a given year to become financial. Once financial, points earned in the beginning of the year will then be back-dated and included in the DOTY. Points will not be back dated if membership is paid after the 31st of March. The DOTY will be calculated using results from all nominated interstate and local events. Interstate races will be awarded 60% of local races, that is each race contested will score the competitor 60 points for finishing the race, no matter the position. 20% of points are awarded for a DNF. For events where online results may not be available, an entry list with times/positions shall be submitted.